On the months from June to August, this city witnesses the peak of the heat with the highest temperature during day time measured of 38 degrees Celsius while at night the lowest temperature only drops at 21 degrees Celcius. With daily average temperature ranging from 19 to 24 Degrees Celsius, winter-like weather, which falls in Hoi An from November to January, brings coldest days to this town. However, for tourists from Northern Hemisphere, this coldness seems to be of no concern. 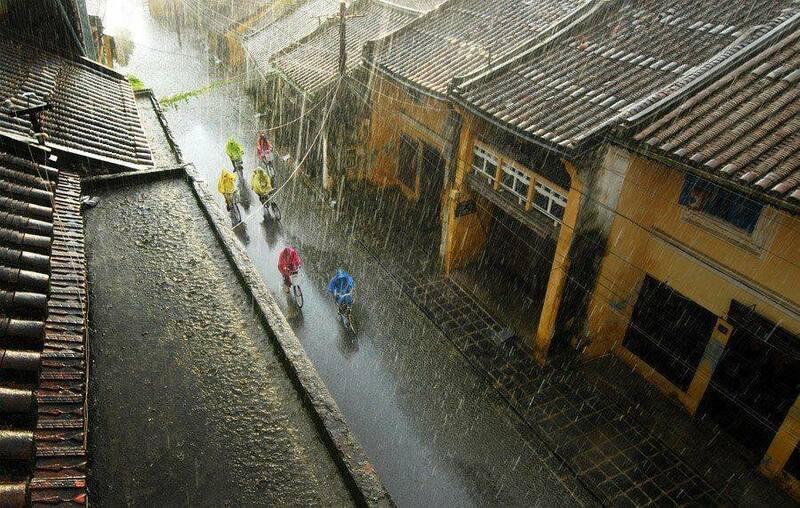 Lasting quite long from September to January, the rainy season should be the most annoying factor in Hoi An town. May also cause floods sometimes and occur with typhoon, its constantly heavy shower can accidentally disturb your memorable trip. 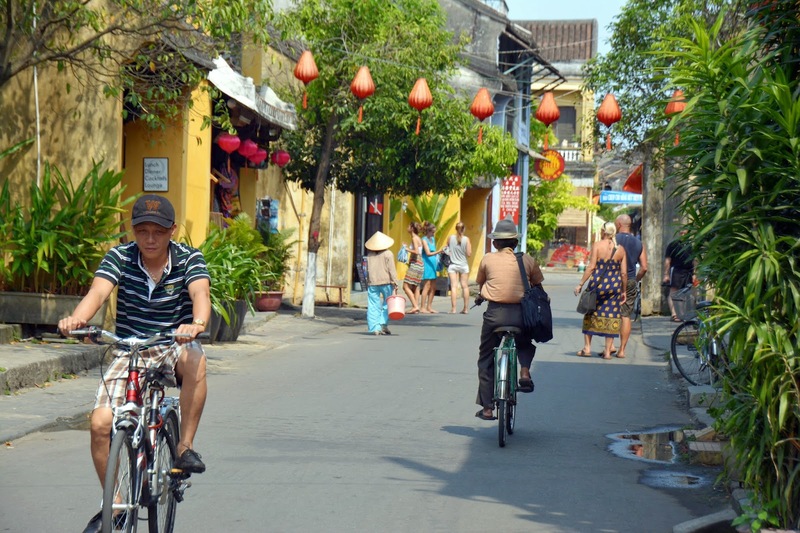 Hoian welcomes a sharp decrease in the amount of tourists during the damp season. In November, the climate here is good. During this time, temperatures can be up to 28°C. The minimum temperature, on average, is recorded 23°C. 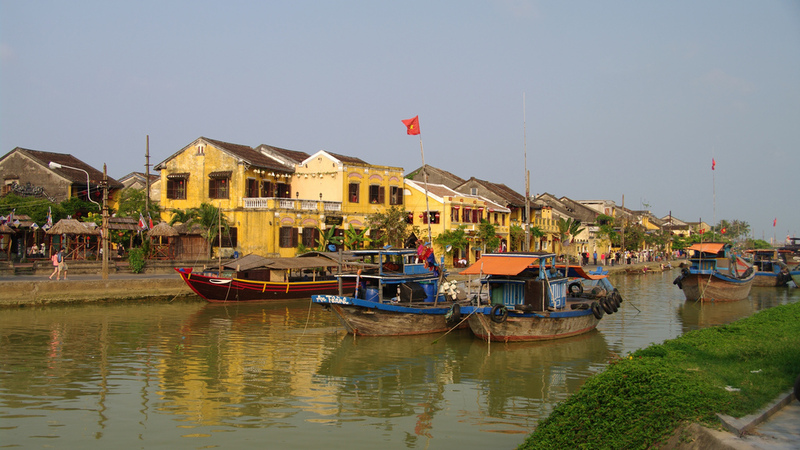 Thus, 26°C is the average temperature in this month of November in Hoi An. These temperatures are far removed from those records done in the month of November in Hoi An with a minimum record of 19°C in 2009 and a maximum record of 33°C in 2009. It is expected to enjoy around 5 days with temperatures reaching up to 30°C, or 17 of time. In Hoi An, in November, the day on average lasts 11:23. The sun rises at 5:50am and sets at 5:13pm. As its weather becomes very beautiful and mild with warm sunshine, less rain, low humidity and moderate temperature, the dry season from February to May is the best time to visit Hoi An ancient town. It is highly recommended to delay your trip to the end of May or the beginning of June if you want to enjoy sunbathing on famous beaches near Hoi An like An Bang Beach or Cua Dai Beach. On the other hand, even though the most pleasant temperatures are between February and April, delivering cool breezes to Hoi An, December is thought to be the perfect to discover this lively town. With low rainfall, this month is a great time to visit. From late October to mid-December, Hoian, which sits on low ground surrounded by mountain ranges and waterways, with a tidal influence of the main river meeting the sea, Hoian town with a risk of typhoon, is prone to flooding. Make your trip a little later towards the beginning of June when you can enjoy long hot sunny days if you are a beach lover. With heavy rains starting in September and ending sometime in January, monsoon conditions also influence Hoi An’s weather. During the rainy months, especially in October and November when flooding is usually a big problem, Hoi An is best avoided.